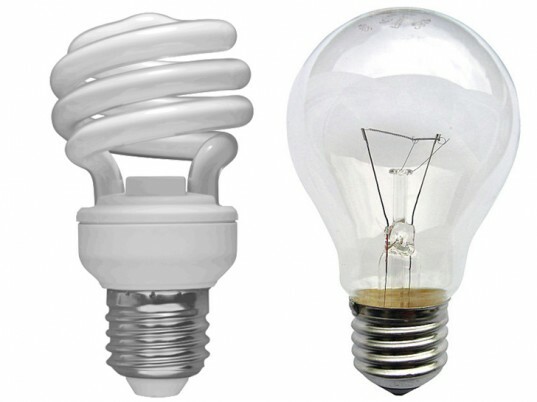 Compact fluorescent, halogen or led? It is not always easy to know what bulb to choose. Our advice to navigate. Incandescent bulbs are living their last months. 40 watts will no longer be sold after August 31, 2011. 25, after December 31, 2012. Fluo-compact, led or halogen, their replacements are supposed to be more respectful of the environment. Except that… expensive to buy, that’s what people say they are dangerous! Which bulb is for what purpose? What are the advantages and disadvantages of each? Follow our tips to choose. Quality of light, lighting intensity, duration of life… must appear obligatorily, among other information, on the packaging and labels. 1 – the number of lumens: more there are, the more the light bulb illuminates. The light intensity is now expressed in number of lumens per watt. The luminous flux varies between 14 and 25 lumens per watt for an incandescent bulb, between 60 and 70 for a neon compact, between 50 and 70 for a lamp with leds. Thus, it takes approximately 950 lumens to find a light equivalent to 75 W.
2 – degrees Kelvin: less there is, the more light is hot. The “color” of the light is expressed in degrees Kelvin: the light of day, for example, is 5 500 degrees Kelvin. It takes 2 700 degrees Kelvin to find the atmosphere “warm white” incandescent with a compact fluorescent or led bulb. Over 4 000 degrees Kelvin, the light is called “white / white”: adapted to areas of work, in the kitchen, in the bathroom; beyond 6,000 light pulls on the white-blue. 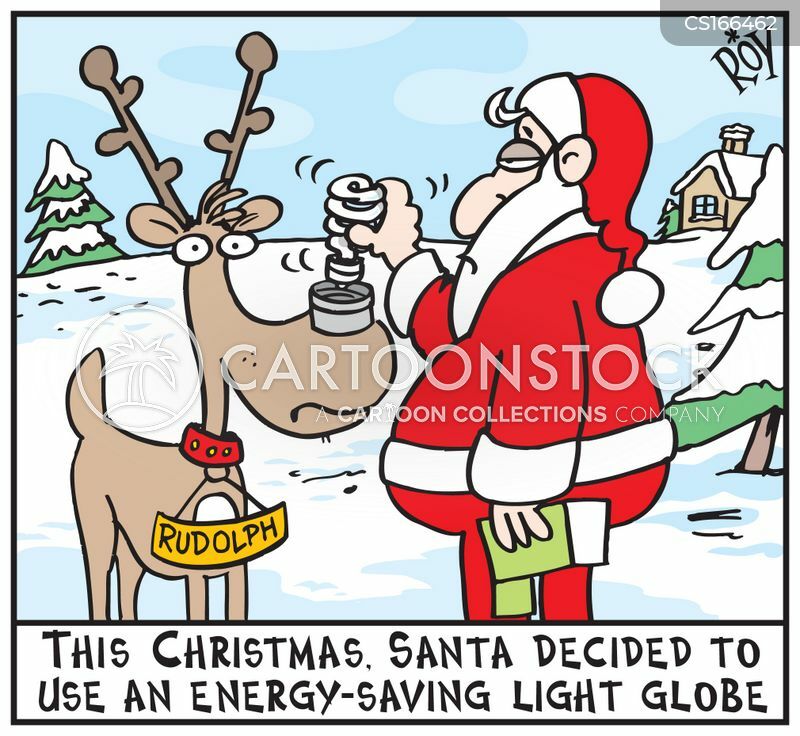 3 – the energy consumption: an A bulb is more economical. The bulbs are also listed on the A to G scale classic. 4 – life: more long. 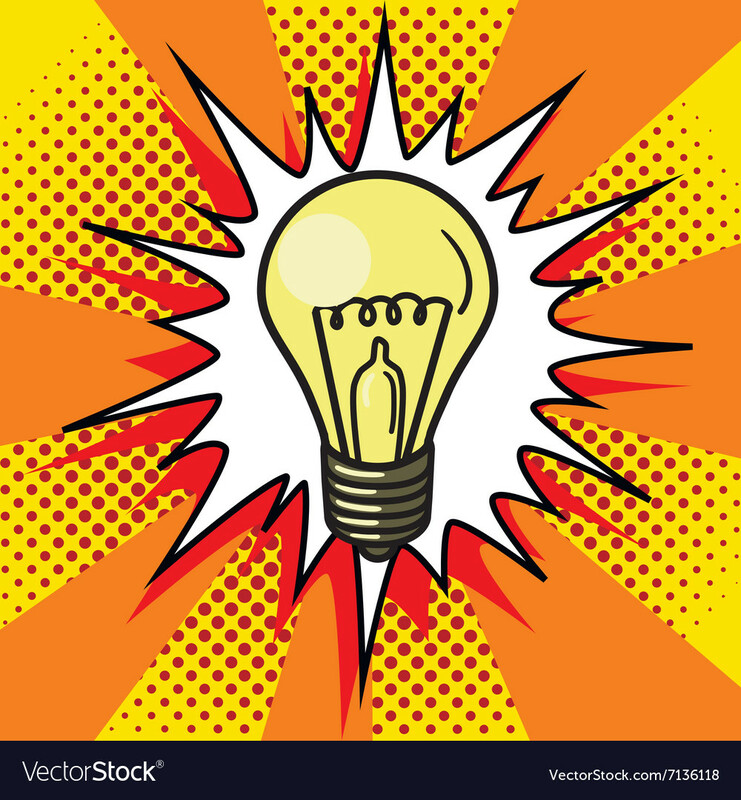 An incandescent bulb worked up to 1,000 hours. According to the manufacturers, the fluo-Compact are 6 000 to 15 000 hours and the leds of 6 000 to 50 000 hours (more than twenty years at 6 hours per day)! 6 – heating time. This is the time it takes for the lamp to reach 60% of its output. Prefer the bulbs to rapid heating to areas where there is not long (stairs, entrances, cellars, toilets…). 7 – use or not outdoors. Some models of bulbs can be sensitive to cold. To take into account if the lamp is intended for the outside. 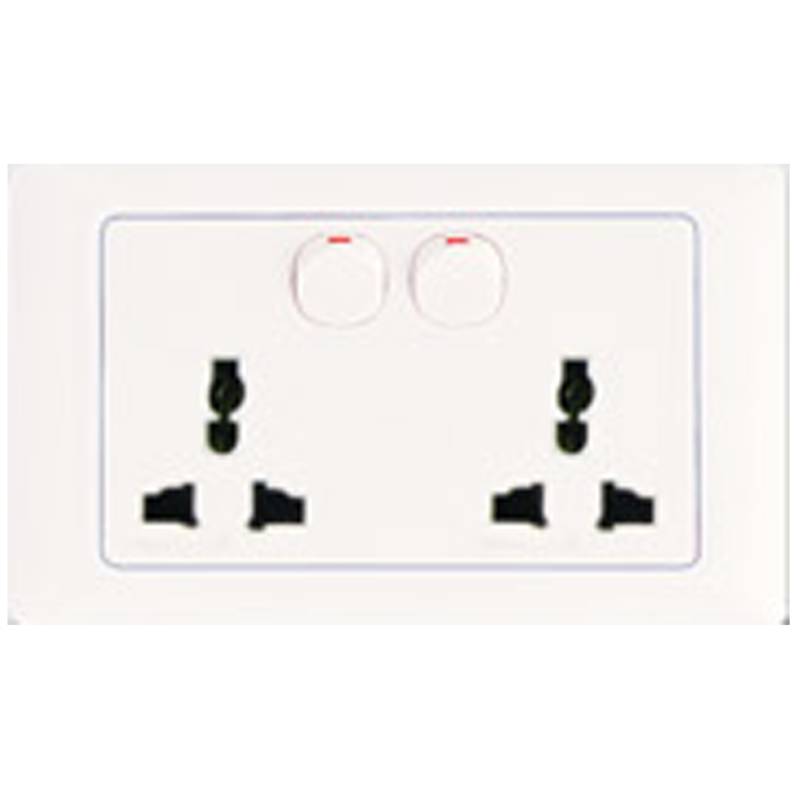 8 – the compatibility with a dimmer. 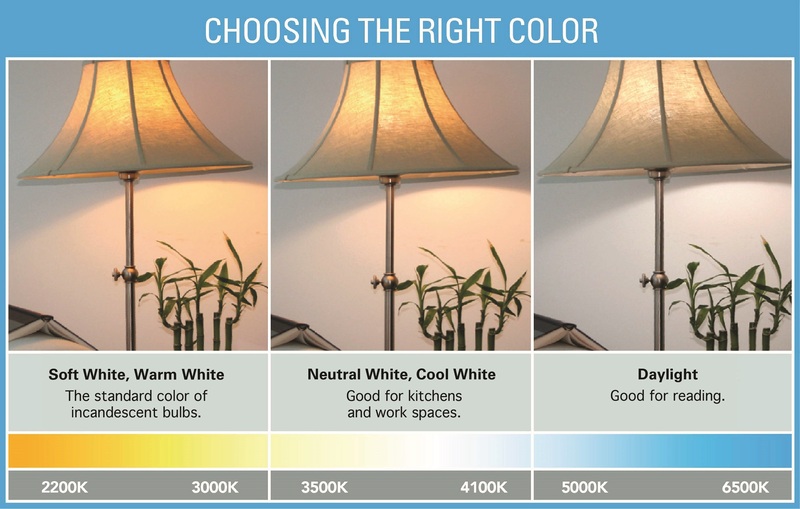 Check that your bulbs are compatible: they are not all. For what use? They are suitable for spaces where the lamp stays on for a long time. 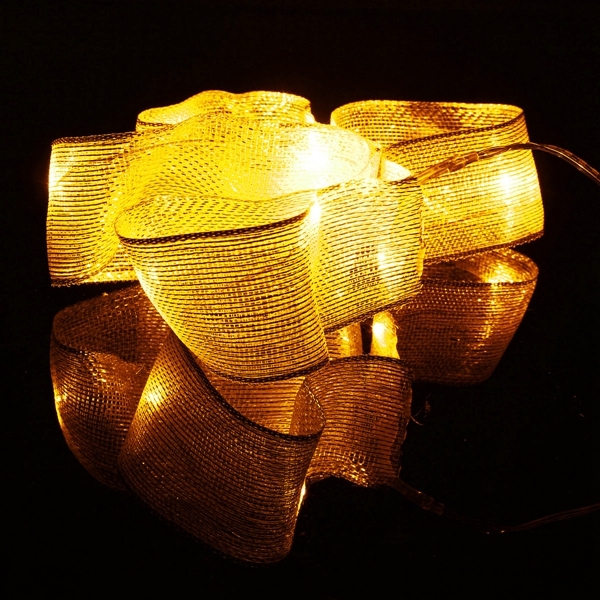 They are less efficient for outside or to illuminate places of passage where it turns on and off frequently. 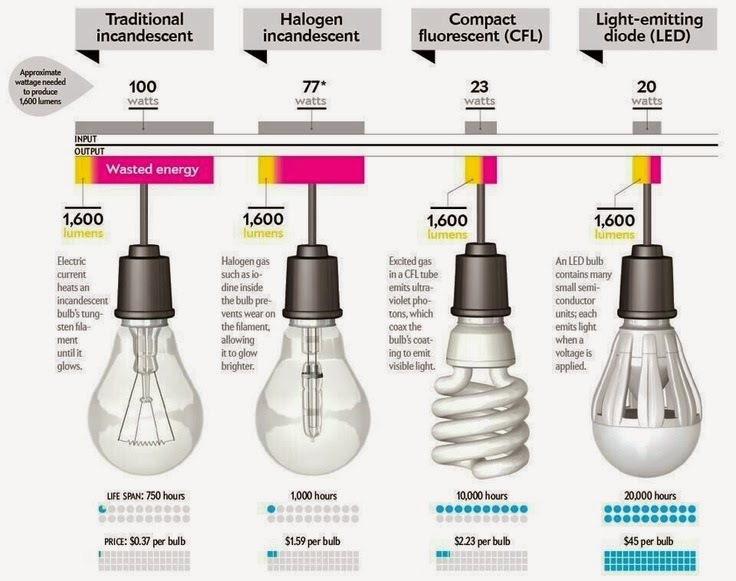 -Fluo-compact bulbs are efficient because they consume between 65 and 80% energy than incandescent bulbs. Depending on the type and usage. 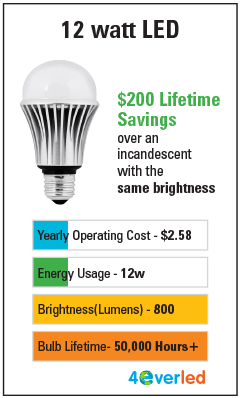 -They are 2 to 4 times more expensive than an incandescent bulb. -The oldest emit a pale light. -Some models can only be used with a dimmer. -They contain mercury. Certainly, in minute amounts: less than 2 mg for most when the old thermometers contained 2 g (thousand times more). But if it breaks, some precautions must be taken: extensively ventilate the room. picking up debris with gloves and paper towels; put everything in a bag and bring it to the dump. Especially, do not use the vacuum cleaner that sends mercury suspended particles in the air. 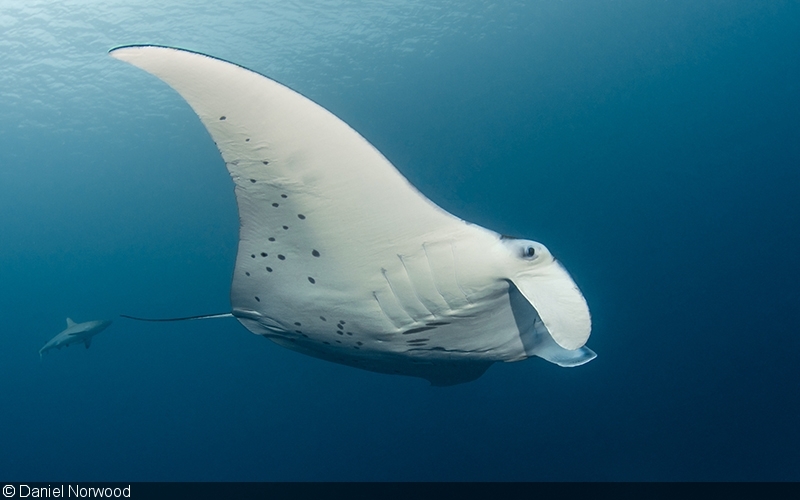 -They emit electromagnetic fields. Ademe (environment and energy control agency) advocates to hold at least 30 cm from his head during a prolonged use (lamp desktop or bedside, for example). For what use? These xenon models, so-called “low voltage”, replace the old halogen bulbs, too greedy in power, and conventional incandescent bulbs. There are all shapes and sizes. 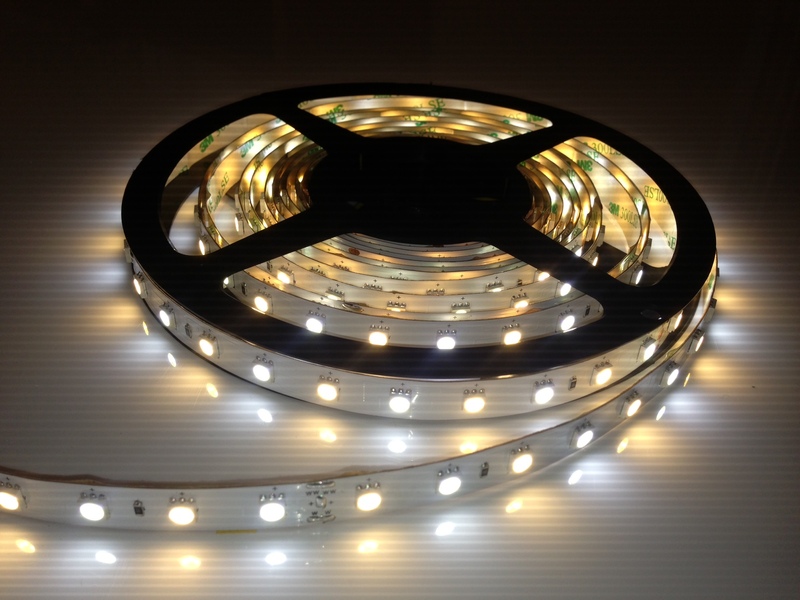 -They are cheaper to buy than the fluo-compact and leds. -Diffuse a soft, bright, white light which is equivalent to that of incandescent bulbs. -Can be used with a dimmer. -Poor energy performance (even if they consume 20 to 25% of energy less than halogens in the past) with a classification in category C. Manufacturers are working to improve them: they should pass in class B by 2016. -Much shorter than the fluo-compact or led lifespan: 5,000 hours less (even though they last twice as long as the old halogen bulbs). for a large room or a ceiling. -Record of life up to 50,000 hours. -Energy rating has: 80% less energy than incandescent bulbs. -Their price rises up to €44! -Luminosity (for emitting a large amount of blue radiation) may present a risk for sensitive individuals, including children’s view. -Only some models can be used on lamps with dimmer. 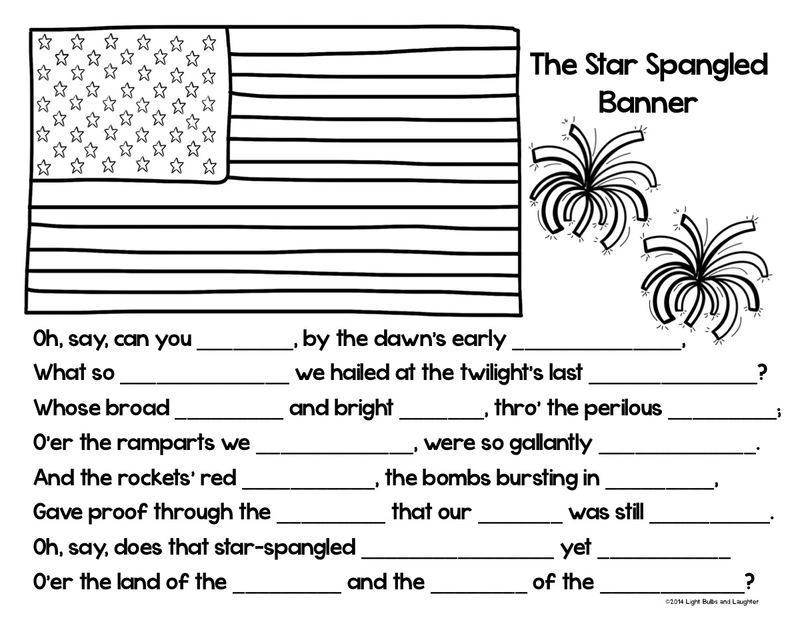 Light Bulbs and Laughter: The Star Spangled Banner’s Birthday!